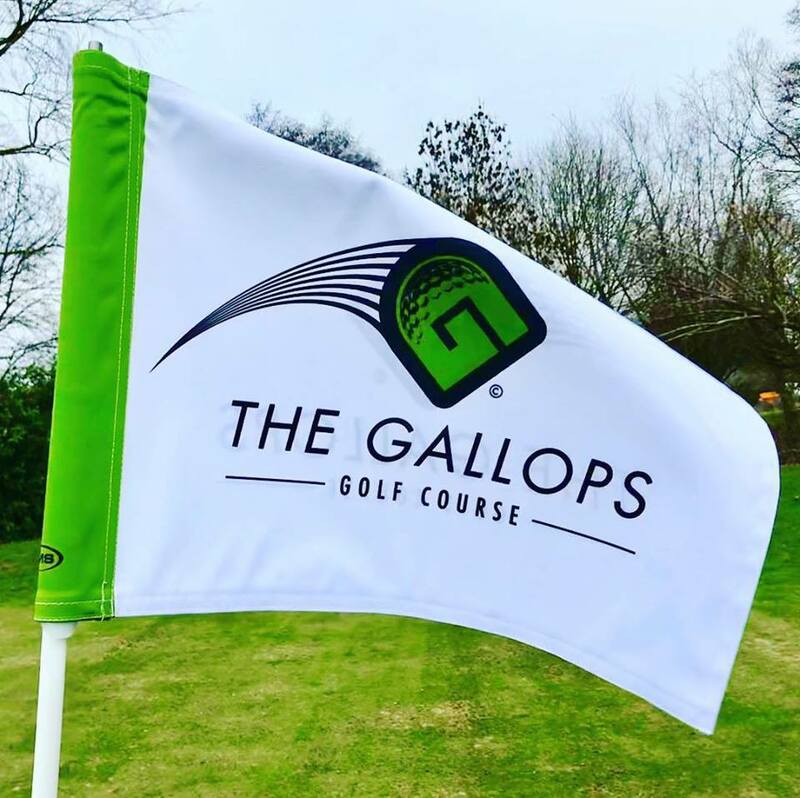 For keen golfers, amateur golfers and families there’s great news ahead as Leicester Golf Centre is set to open their brand new golf course, The Gallops, at Leicester Racecourse in April. 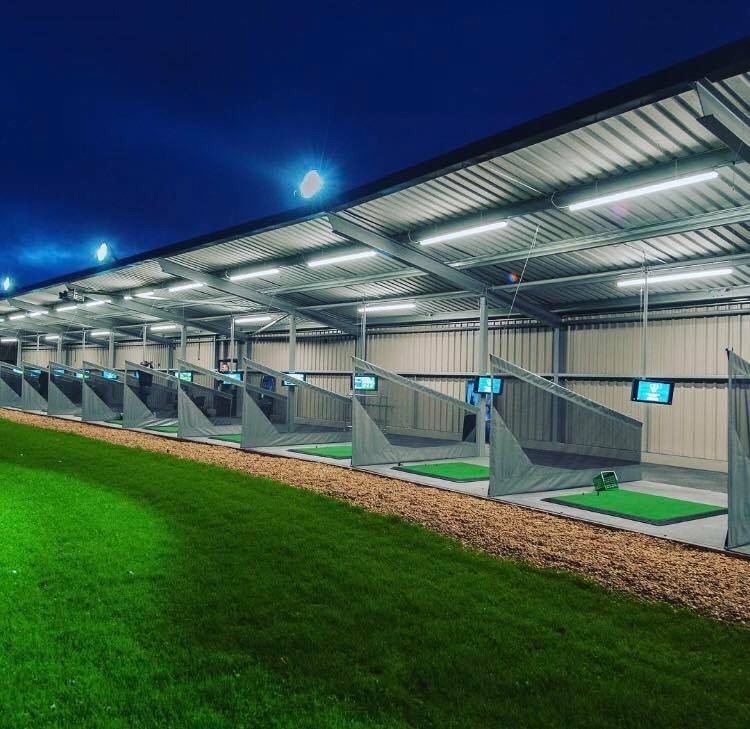 Following the launch of their award-winning driving range, the 9 hole course looks set to break all of the traditional golf club rules and we can’t wait. 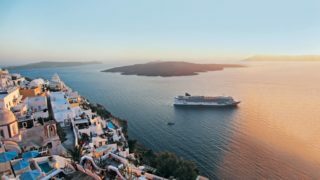 We caught up with Anders Mankert to find out more. The brand new 9 hole golf course is opening soon by Leicester Racecourse, what should people expect from it? 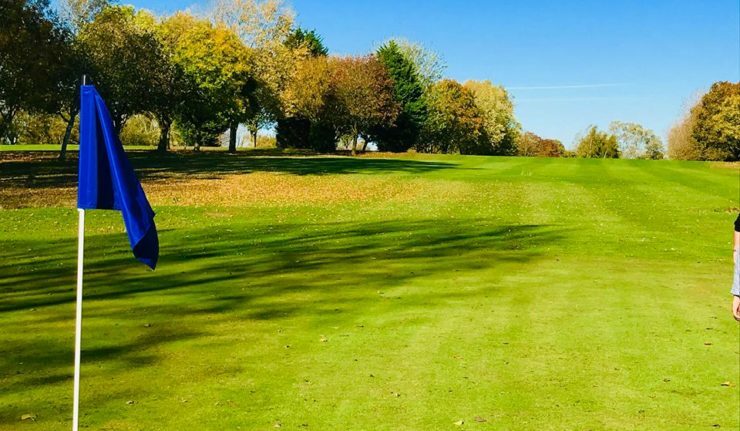 People should expect a challenging but beautiful 9 hole golf course with the most amazing wildlife such as deer,red kites,woodpeckers,kingfishers and more. More importantly though they should expect a really friendly welcome to anyone who is vaguely interested in golf at a place where the emphasis is on having fun and with great service. You’ve stated that your keen for the club to not be tied to “traditional” golf club rules of memberships, dress codes etc. Does this mean the course is very much open to everybody? It is totally open to everybody! I’m really keen to do away with all the stuffy rules surrounding golf. They really don’t inspire people to take the game up do they? We don’t care what outfit you prefer to play golf in, we only care about people enjoying themselves at The Gallops golf course! How has the response been since you opened up the driving range at the site? Overwhelming! 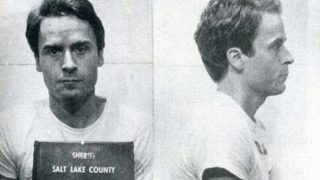 When you take on such a huge undertaking in an industry which is struggling you are naturally going to be apprehensive as to whether you’ve done the right thing or not. We’ve had an incredible reaction to our range with traffic still increasing and customers now travelling from all over The Midlands and further afield to come and use the Toptracer range. We have golfers who come from all over the country for lessons at Leicester Golf Centre and word of mouth is a very powerful marketer. You’ve been listed as one of the top 3 driving ranges in the UK, how did that come about? It came as a very pleasant surprise alert only 4 weeks of opening! BBC Radio 5 Live ran a competition to find the Best Driving Ranges in the UK and we were voted as one of the 3 Best in the UK which was incredible. To be mentioned alongside such prestigious venues as St Andrews, Silvermere, and World of Golf in Surrey was very humbling and gave me great confidence that we really were on to something very special here. It has taken a huge amount of work from many many people to get here and it was lovely to get this kind of recognition at such an early stage. We’re the only Driving Range in The Midlands to fully equip the range with an incredible technology called Toptracer. It has huge appeal to serious golfers and non golfers alike. It brings the gaming experience to golf and connects us to live leaderboards Worldwide. It also allows players to play virtual golf on some of the best courses in the World but also to gain data of their golf practise through an app on their phone. This really is the future of golf. We also have table service to each bay with pitchers of beer and snacks. There are fewer than 70 of these 100% Toptracer facilities in the World and ours is right here in Leicester! Do people need to book to come along to the driving range and/or the golf course? 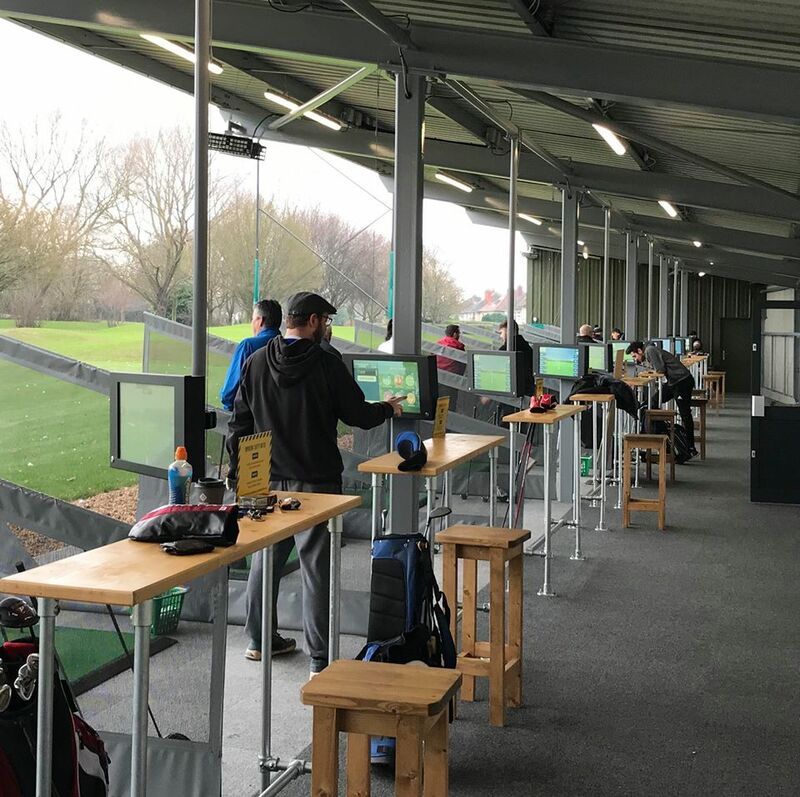 You don’t need to book to use the driving range but there are peak times when you may have to wait for a bay for a short while. This gives you a chance to sample our amazing Brazilian coffee which we have roasted by Carrara coffee roasters in Market Harborough or a pint of draught San Miguel! You will need to book to play the golf course when we open in April though. What about families, will there be ways for the kids to get involved too? Families are a huge part of what we do. We have an amazing junior academy which is open to kids of all ages and abilities which is ran by one of our professionals, Tom James. He is the best coach of kids I have ever seen and really places the emphasis on fun which is why he’s so popular with the kids. The toptracer range is also a perfect way for the whole family to try golf together. Equally families will be welcome on the golf course too. What other facilities do you have on site? We currently have The Greenhouse coffee shop and bar on site where we serve our very own Brazilian coffee, cakes, homemade soups and paninis. There is a very large clubhouse which we are looking to do something with. We have had several approaches but have yet to decide which way to go so watch this space! We will also be opening a short game practice area later this Summer which will be a free to use facility for everyone. You yourself have been voted one of the UK’s top golf instructors. Can people also book in for lessons with you? Besides the new one in Leicester, of course, what’s been your favourite course you’ve ever played? I played collegiate golf in Texas so was fortunate to play some of the best course in America such as The Woodlands TPC and Harbour Town Links but my favourite course is called Old Head Links in Kinsale, Ireland. It’s the most stunning scenery I have ever seen on golf course and is great fun to play, with incredible service to match. We’re trying to keep raising our service standards to hopefully rival Old Head Links one day! How can people keep up to date with the latest news on Leicester Golf Centre?